Jane Draycott has a particular interest in sound art and collaborative work. 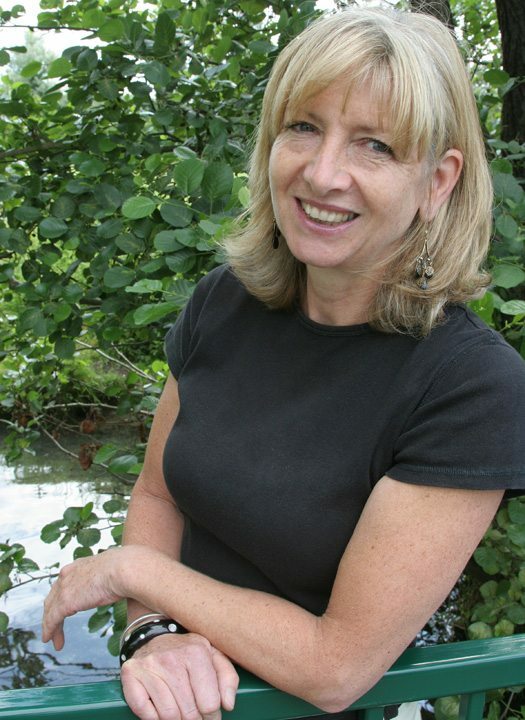 Her latest collection Over (Carcanet/OxfordPoets) was shortlisted for the 2009 T S Eliot Prize. Her first two full collections Prince Rupert’s Drop and The Night Tree (Carcanet/OxfordPoets) were both Poetry Society Recommendations. Other collections include Christina the Astonishing (with Peter Hay and Lesley Saunders) and Tideway, a long sequence of poems about London’s working river (with paintings by Peter Hay) written while poet-in-residence at the River & Rowing Museum as well as a short collection No Theatre (Smith/Doorstop). Her translation of the 14th century dream-vision Pearl (2011) is a Poetry Book Society Recommended Translation and was a Stephen Spender Prize-winner in 2008. Andrew McMillan is one of the poets who will “dominate UK poetry in years to come” according to the seminal anthology The Salt Book of Younger Poets in which his work appears. His debut pamphlet, every salt advance, was published in 2009 and was followed in 2011 by a second pamphlet the moon is a supporting player. His work has appeared widely in print and online journals and was featured on Radio 4’s Today programme. Luke Yates has had poems published in The North, Smith’s Knoll, The Rialto and on the London Underground. In 2009 he wrote a chapbook called Thinking Inside the Box, launched from inside a box at the late Philadelphia Institute for Advanced Studies (PIFAS). Rebecca Sharp is a writer and musician from Glasgow, Scotland. Based in Liverpool, she creates multi-faceted work incorporating text, music, film and sound-art, often in collaboration with other artists. 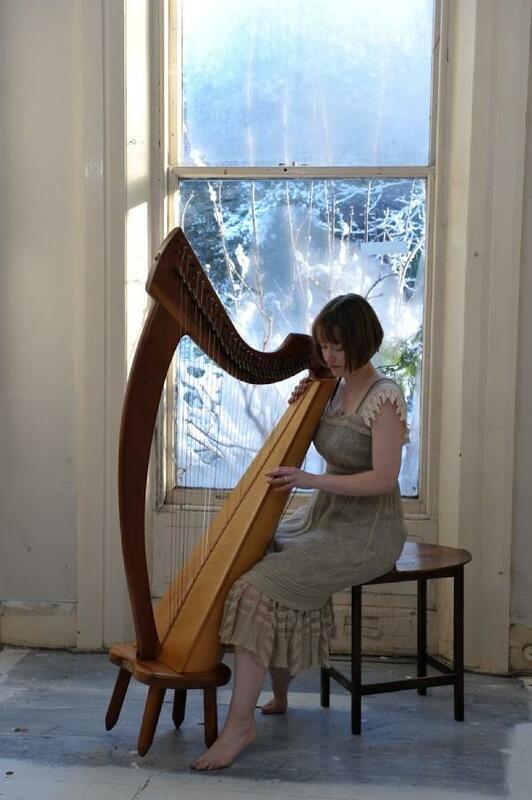 She writes and performs original music for harp. You can see her website and hear some of her music here.